AIRY is organizing only with the residence artist’s payment basically, therefore the activity budget is never abundant. In addition the residency artists need to pay expenses such as meals, transportation and art materials. 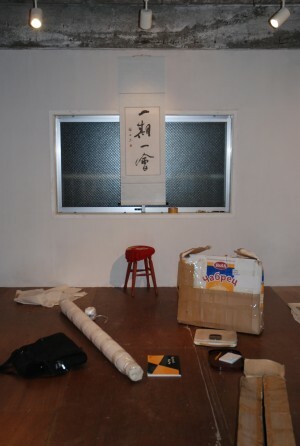 We would like all artists who come from all over the world to Yamanashi are able to do art creations enough. If you feel like supporting residency artists kindly please support AIRY donating to this Bank Accout. This will contribute to raising the culture scene of Yamanashi Prefecture. This entry was posted in ABOUT AIRY. Bookmark the permalink.